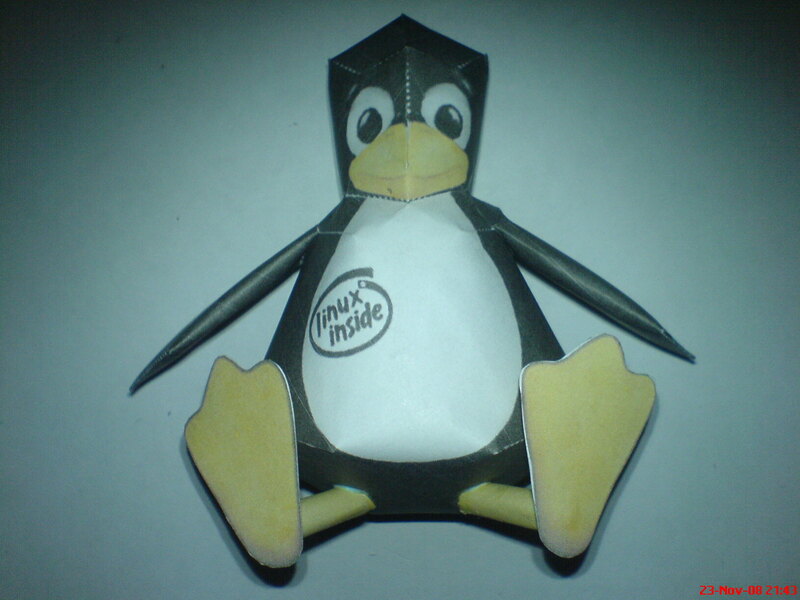 This is a common tux version. 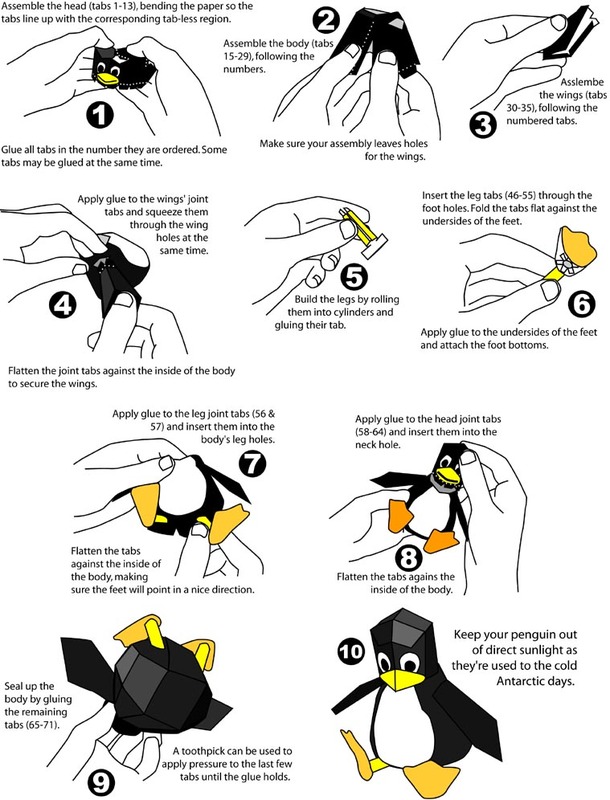 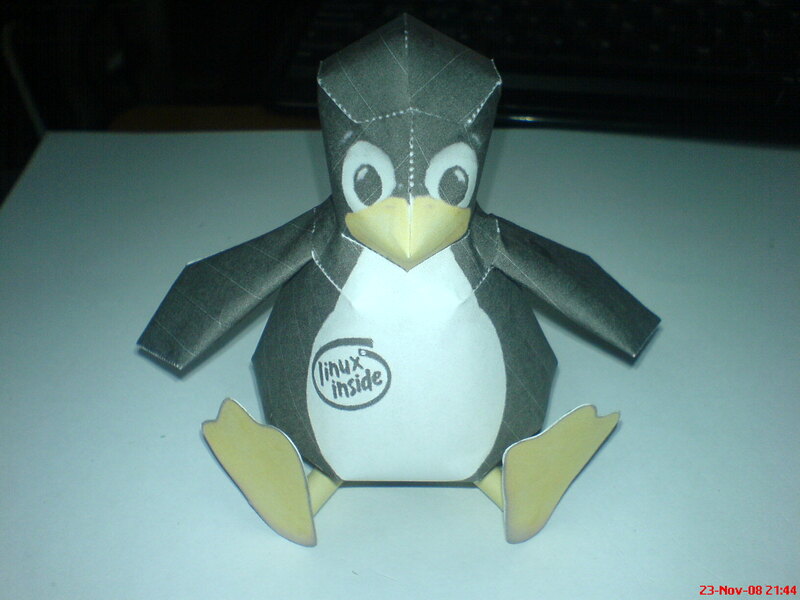 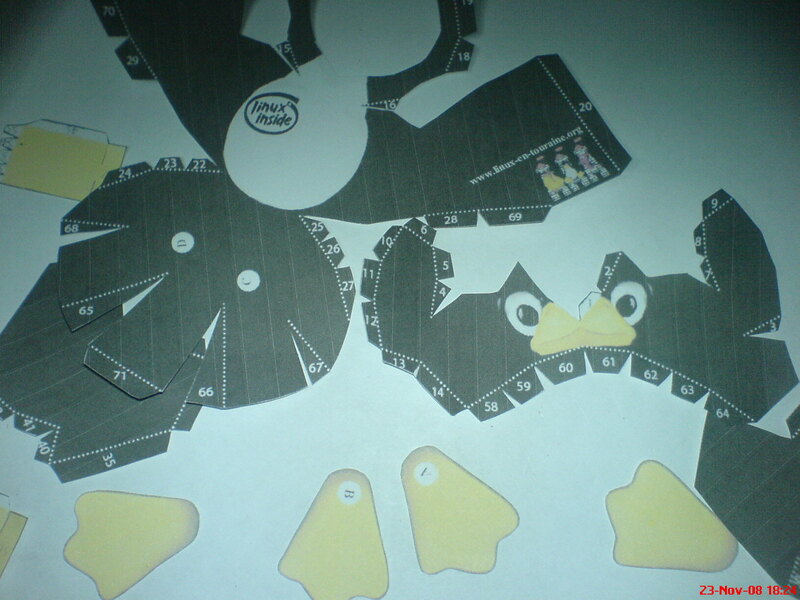 You can find in http://images.google.com so many templates with words: tux papercraft. 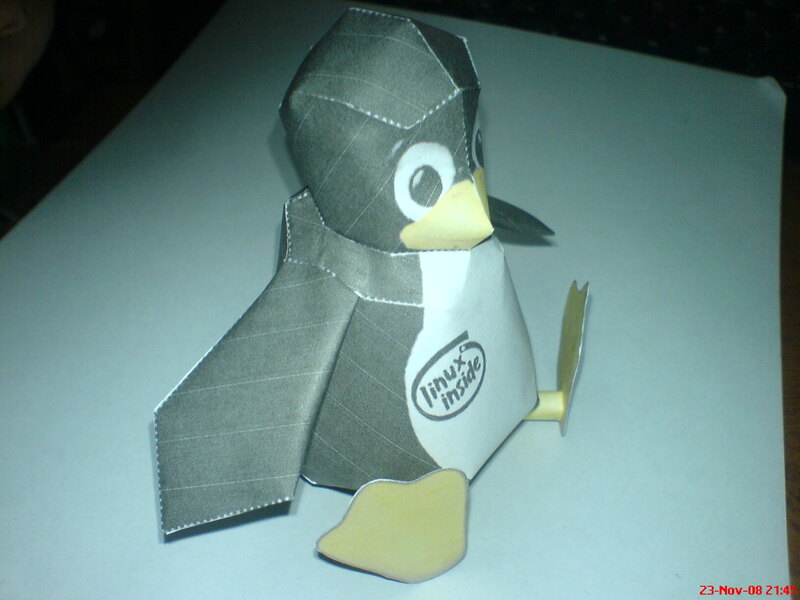 Comment: I don’t like are the edges where they join the tabs that are attached.